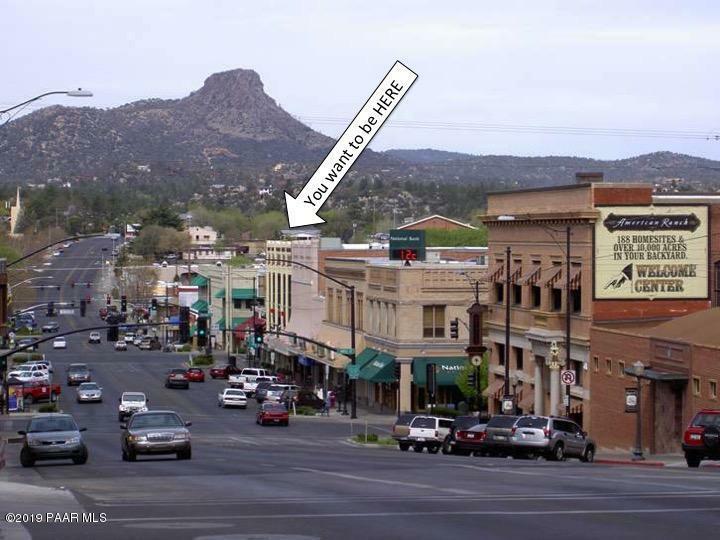 One of Prescott's most prominent historic buildings. Dates back to the late 1800's. Join the award winning Prescott Brewery and many quality Boutique Retail shops. 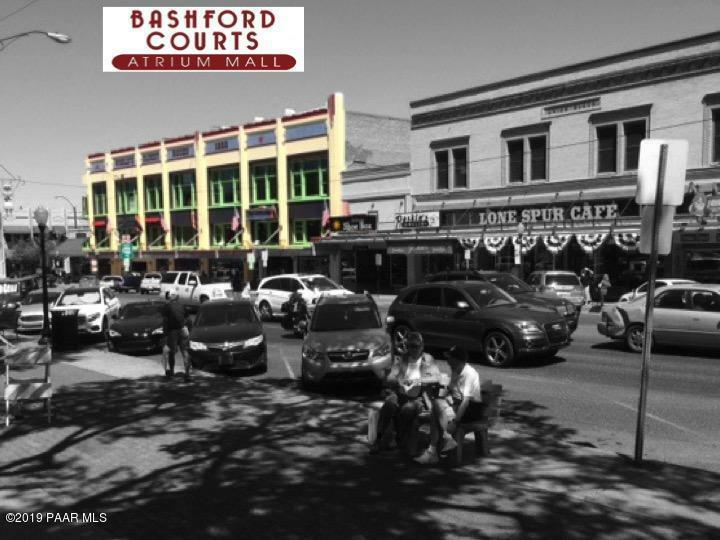 Super high traffic location, 30-60 thousand people pass through the Bashford Courts each month. 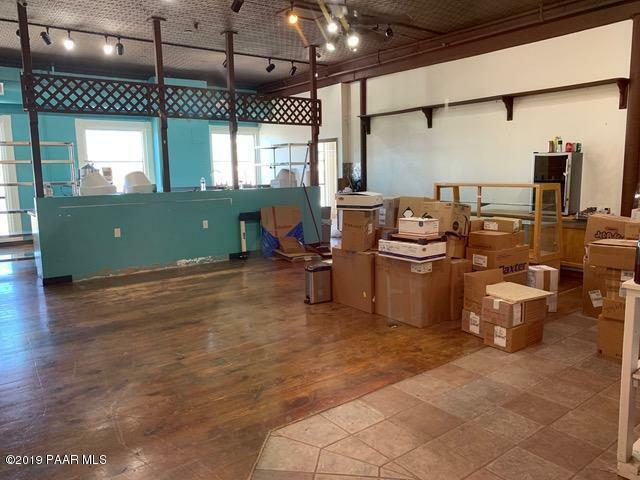 This space was formerly Pralines (candy shop), has 2 sinks. available immediately. Rental rate is $2970/mo which includes common area costs, utilities and rental tax.OWNER SAYS OK FOR COFFEE SHOP, ICE CREAM, CANDY. 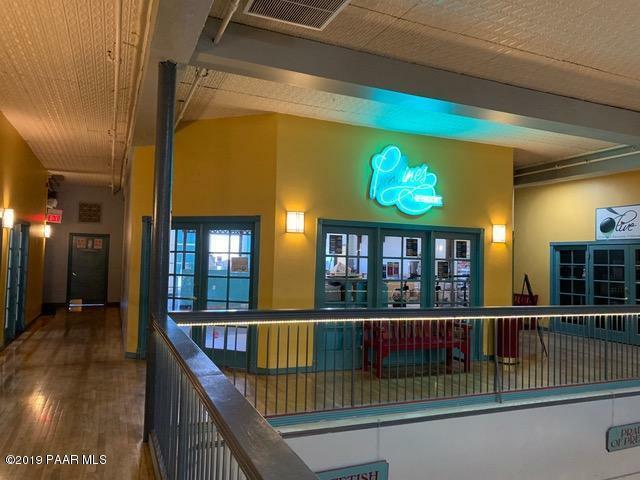 Contact agent for details.Building is being updated see photos tab for renderings of new look.